The Ross Valley School District is committed to instilling in its students a love of reading and writing; English language arts instruction is both lively and student-centered. 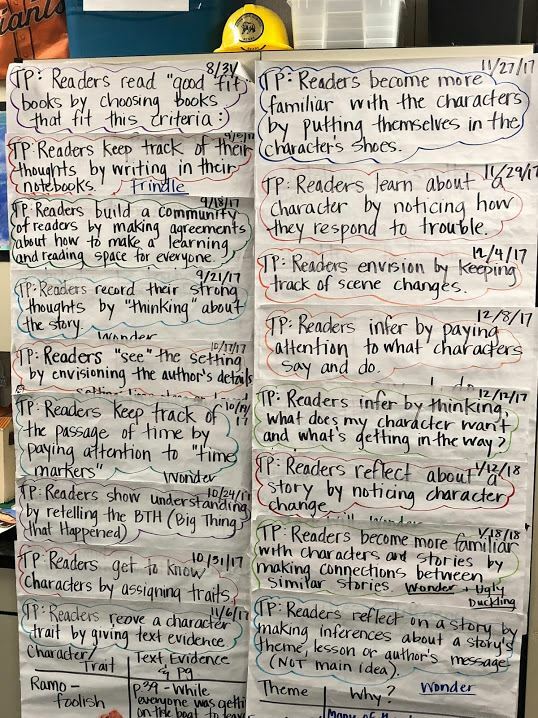 We are currently in our fifth year of implementing Readers and Writers Workshop in our TK though 8th grade classrooms. Developed through the Teachers College Reading and Writing Project form Columbia University, the workshop model is a reasearch-based, authentic approach to teaching literacy. The workshop format enables our teachers to differentiate learning for students–students read books that are of interest to them and that are aligned with their reading level. 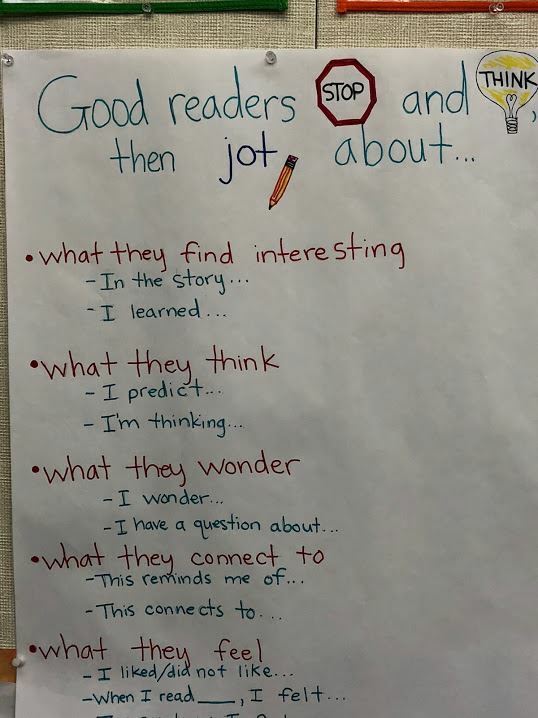 Similarly in writing, students explore different genres such as informational, opinion, or narrative as they write about topics that are meaningful to them. During workshop, students often work in partnerships or within small groups as they practice the “teaching points” teachers have shared in mini-lessons. Along with reading and writing workshop, students engage in word and language work to decode text and develop the mechanics of writing. Literacy is developed throughout all curricular areas as students read and write about topics related to science and history.